Our indoor heated swimming pool allows pupils of all ages and abilities to gain water confidence and learn how to swim. Swimming is an important form of exercise, a great way to relax and ideal for rehabilitation. 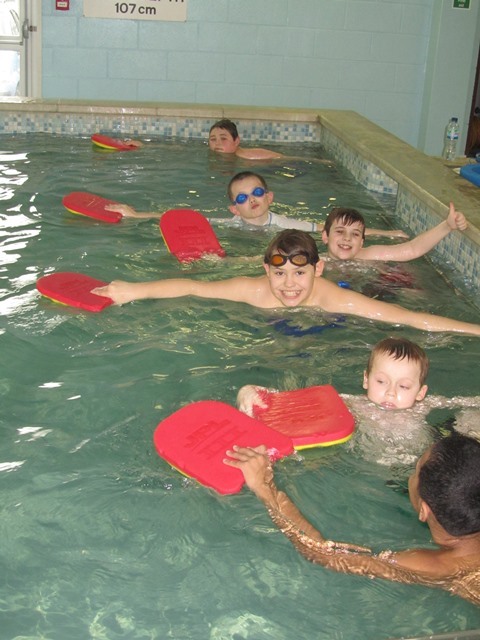 Due to the supporting nature of water and its reduction of impact, swimming makes exercise accessible for those less abled. Our fully qualified ASA Swimming Teacher and Lifeguard plans and conducts lessons suitable for all to take part. 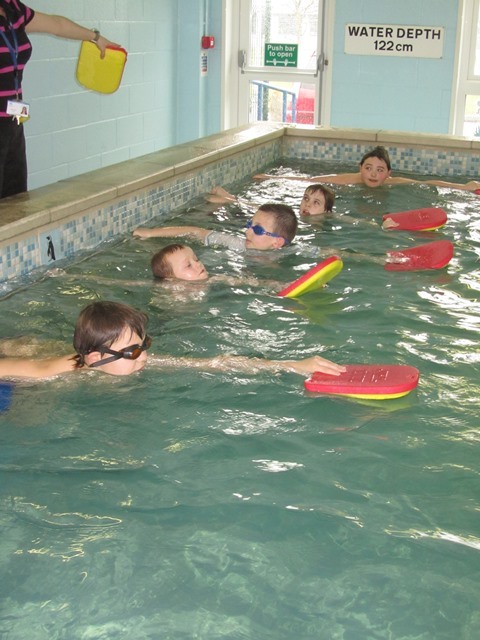 For some of our pupils, hydrotherapy forms a vital part of their individualised timetable which is delivered by a suitably trained and qualified physiotherapist.